IDS Consulting offers development training courses for attorneys at least 10 times a year. Courses include the NHTSA “DWI Detection & SFST Practitioner” course, the NHTSA “SFST Update/Refresher” course, the NHTSA “SFST Instructor” course, the NHTSA “Advanced Roadside Impaired Driving Enforcement” (ARIDE) course, an overview of the NHTSA/IACP “DRE program”, as well as the extremely popular annual “DUI Training Super Symposium”. 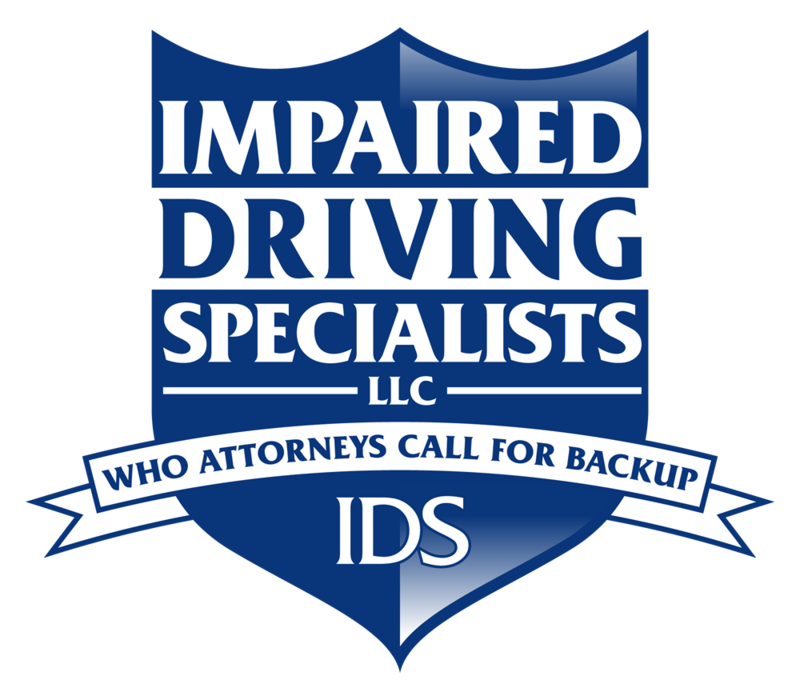 IDS Consulting will also travel to your state and teach any of the NHTSA courses we offer so you and your colleagues do not have to hassle with traveling. We will provide all the materials for the course, to include a certificate of completion. Let the consultants who have trained over 26,000 police officers prepare you for your next case!